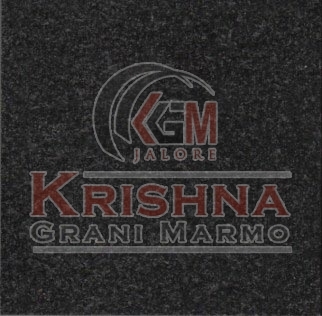 We are instrumental in offering pristine G20 Black Granite Stone in a variety of specifications. Acclaimed for high quality and rich aesthetics, this Black Granite Stone is suitable for both indoor and outdoor applications. It is well-treated using quality material to ensure complete optimum resistance against water, stain, abrasion, discoloration and weather impact. Every processed stone is thoroughly scrutinized by the experts before supply. We pack Black Granite Stone in quality-approved material to ensure complete protection from physical influence during transit. We deliver Black Granite Stone pan India within the estimated timeframe.